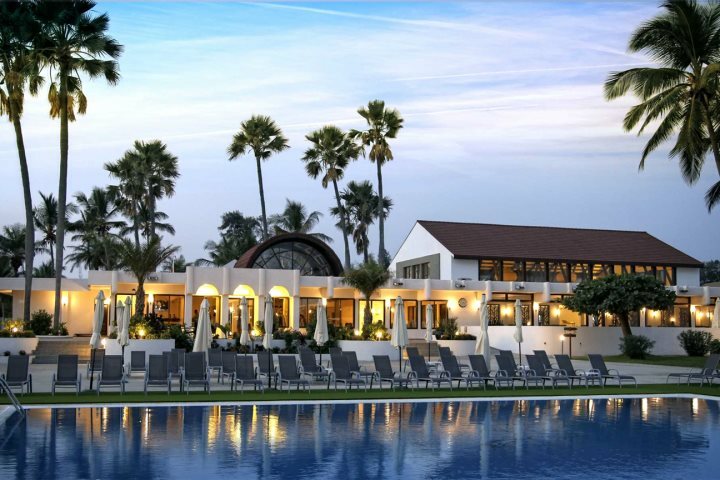 Destination specialist, The Gambia Experience, is delighted to announce a new awards programme in coordination with celebrating its 30th anniversary, where hotels working in partnership with the tour operator are recognised for their commitment, with particular recognition going to those providing quality excellence. 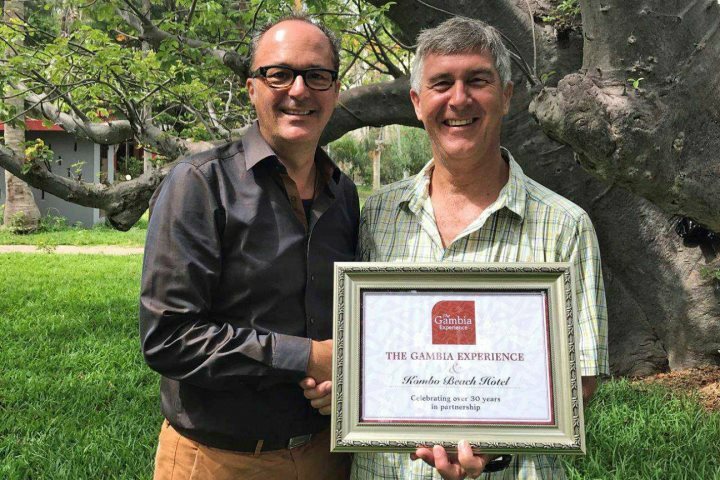 The Senegambia Hotel, Kombo Beach Hotel and African Village Hotel have all received the 30 years in partnership award, which was hand-delivered just last month by the operator’s managing director, Chris Rowles, and product manager, Karen Durham. Above: Marc at Kombo receiving the award in October 2017. This new awards scheme will continue to recognise hotels for their achievements each season, with the aim to not only encourage properties to continue to focus on their performance, but to also help customers when considering a holiday to the Smiling Coast of Africa. 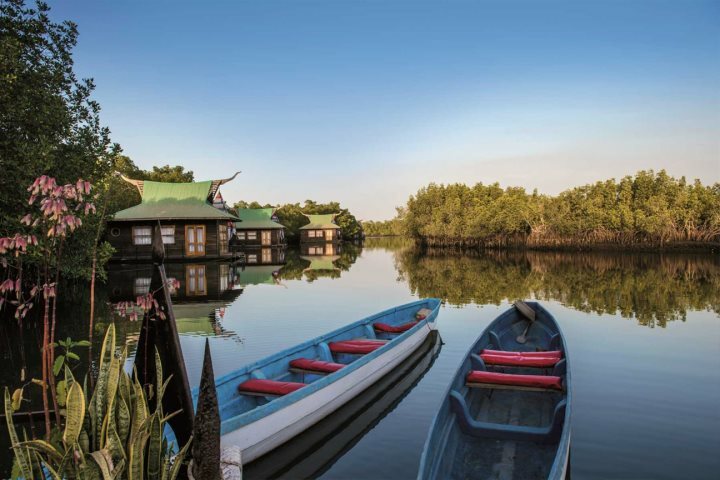 The Gambia Experience offer package and tailormade holidays to The Gambia and Senegal, and won Silver for 'Best Holiday Company to Africa' at the 2017 British Travel Awards. 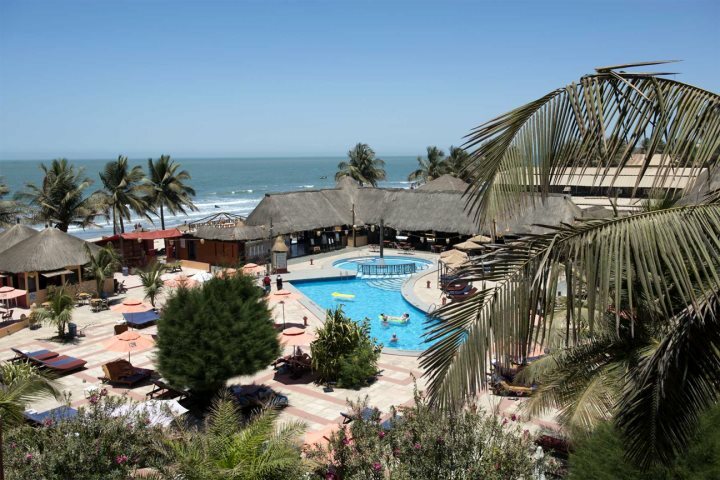 The Gambia Experience is a trade name of Serenity Holidays Ltd, an independent and fully bonded tour operator under ATOL 1866 and a member of ABTA, ABTOT, AITO and IATA.